Thank you for your interest in Affordable Travel or Orlando and the Orlando Tourist Industry. This online media guide has been provided to share the most up-to-date information about Affordable Travel, its partners, and the vacation rental industry. Please contact us for interview or media visit requests or for additional information. Affordable Travel is a family run business which is based in Orlando, Florida and all of their representatives are located in the Orlando area. It is this local knowledge that separates them from their competition. They are not trying to be the biggest travel company in the world, but their goal is to be the best. They only provide travel discounts to guests desiring to come to Orlando so that they can provide specialized discount service. Guests of Orlando Vacation homes and condos enjoy the opportunity, value and cost-savings of cooking and dining together, utilizing the fully-furnished kitchens as an alternative to restaurants. This allows guests to prepare their own less expensive, home-cooked, kid-friendly and often health-conscious meals and snacks. Affordable Travel of Orlando specializes in helping families in saving money on their Disney World, Universal Studios, or Orlando vacations. They offer discounted tickets, hotels, vacation homes, condos, and townhomes. They offer a 100% satisfaction and lowest price guarantee. For more information please visit www.orlandovacation.com or call 1-800-641-4008. Affordable Travel of Orlando specializes in helping families in saving money on their Orlando and Disney World vacations. They offer the lowest discounted theme park tickets plus great deals on vacation homes, hotels, and condos near Disney World. They have an A rating with the BBB of Central Florida and they offer a 100% satisfaction guarantee with all their guests. You will not find a better deal anywhere. If you are looking to go to Orlando book with the experts, all their employees live near and visit the theme parks regularly. For more information please visit www.orlandovacation.com or call 1-800-641-4008. Affordable Travel of Orlando is the leader in helping families plan their Orlando and Disney World vacations. They guarantee to offer the lowest discounted theme park tickets plus great deals on vacation homes, hotels, condos and townhomes near Disney World. 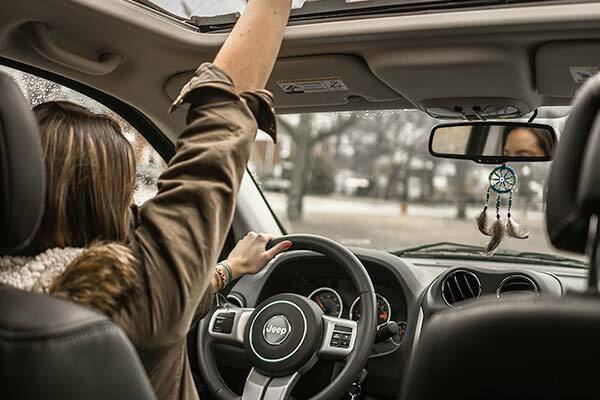 Affordable Travel on works one destination city, Orlando, and it is this local knowledge and expertise which separates them from their competitors. All of their employees are based in the Orlando area, and they visit the theme parks regularly. If you are thinking about going on a family vacation to Orlando you should check them out by visiting www.orlandovacation.com or by calling 1-800-641-4008. They have an A rating with the BBB of Central Florida, and they offer a 100% satisfaction guarantee to all their customers. You will not find a better deal anywhere. It is nearly impossible to save more than a few dollars on theme park tickets in Orlando but lodging is another story altogether. From discount hotels to vacation homes that sleep 10 or more people, there are many ways to save money on the lodging portion of the vacation. Here at Orlando Vacation, most of the calls we get concern getting recommendations on which theme park tickets to buy, form standard to tickets to park hopper and water park options, our guests can become overwhelmed with understanding t pricing and what it includes. We give advice on our website and over the phone about how to best plan theme park ticket purchases. There is a lot of conflicting information on the Internet about whether it is better to plan a Disney World vacation by purchasing a vacation package or buying all the pieces separately. We make building a vacation package easy with our custom package builder and make the process even more efficient by delivering tickets to the booked hotel. Many people come to Disney World every year to get married or to celebrate an anniversary. Disney World, especially Epcot, is not just for kids. With the option to stay in a private pool home through Orlando Vacation, the opportunities for romance abound. It can be a lot of work and stress to plan a group vacation to Disney World. Between managing budgeting, figuring out tickets, transportation and a place to stay, many groups probably forfeit the excursion altogether. 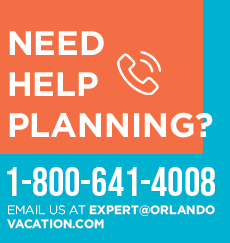 At Orlando Vacation, we have a special dedicated group planner who can help groups prepare for their stay while saving time and money. Whether relocating, in town for a while on business or just on an extended vacation, Orlando Vacation can provide accommodations. For people who wish to stay in one of our vacation homes or condo’s for over a month, we offer additional discounts. This is helpful for people because they do not have to sign a lease or go through a lot of hassle and paperwork to stay somewhere nice at a reasonable price. All the comforts of home can be found while on vacation at an All Star Vacation Home. Truly a unique vacation option, these spacious homes provide comforts not available in the typical hotel room, including private pools/spas, fully equipped kitchens, TVs with DVD players, game rooms with pool tables, home theaters, entertainment systems, luxurious linens and towels, a washer and dryer, and multiple master bedrooms. Teens can be difficult to travel with because they need their privacy. Sometimes this can be difficult to accomplish with a hotel room. They can still have fun and also give you some space if you rent out a vacation home. 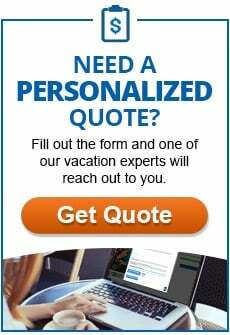 This will make everyone more comfortable for a more rewarding vacation. If you have any questions about the guidelines on how to use any of Orlandavacations.com media please us. *High-resolution photos, area maps, and other media resources are available upon request.